Stand back for the head-to-head match-ups of photographers armed with noth- ing but their images on a thumb drive, as they angle for your applause. Slideshow vs slideshow. How many rounds will it go? Who will come through as the victor? Enjoy the memorable match-ups as your favorite local photographers engage in photo-based fisticuffs on a Friday fight-night to remember! Photo battling will be accompanied by dance-floor ready tunes and incredible food by Time to Dine. Seriously, have you ever heard of something so great? See you there! 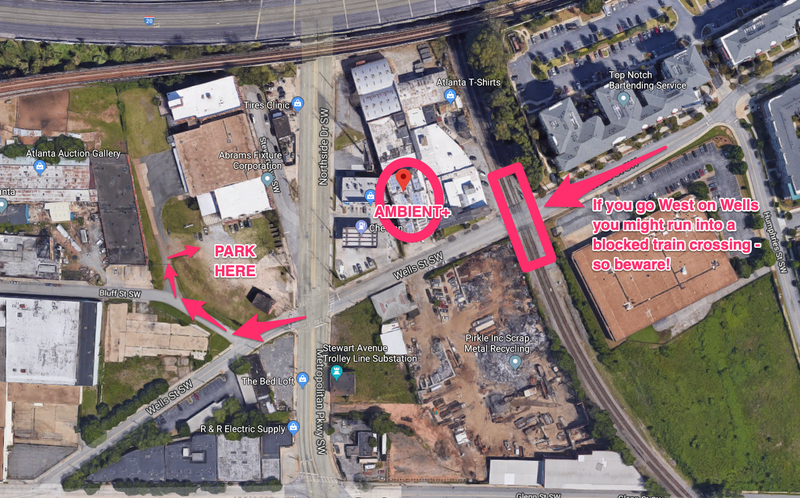 Map of venue and parking instructions. Be careful of the (potentially blocked) train crossing! Partnerships: Presented in collaboration with Connie Cross Group and Ambient + Studio with thanks to Time to Dine.